When we hear the words December is coming, not only do we think, “Yes, finally a break”, but we often think about spending those amazing December Holidays with our many friends and family. 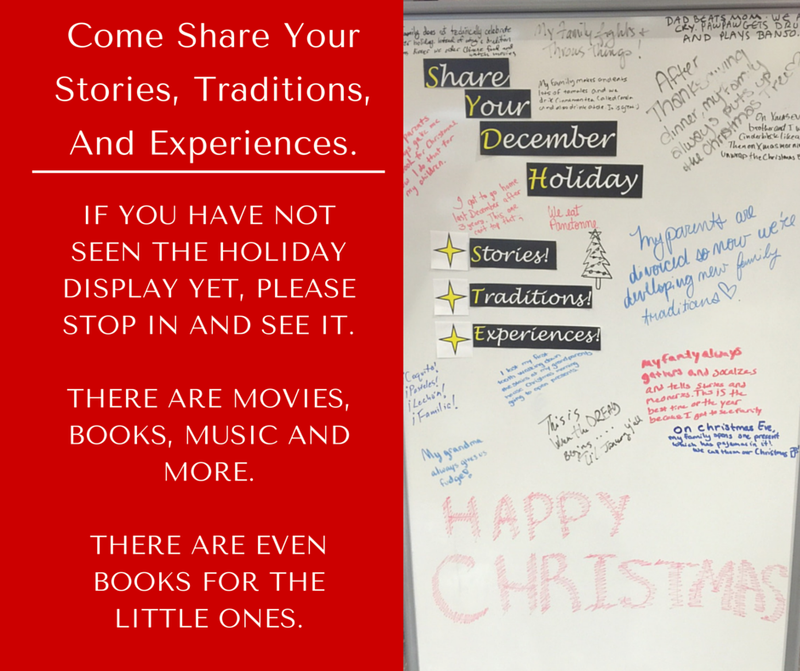 We have put together a December Holiday display and would like to share that with you, your friends, and your family. There are movies and music that are just waiting to be shared with your family and friends.There are books for you and your friend. 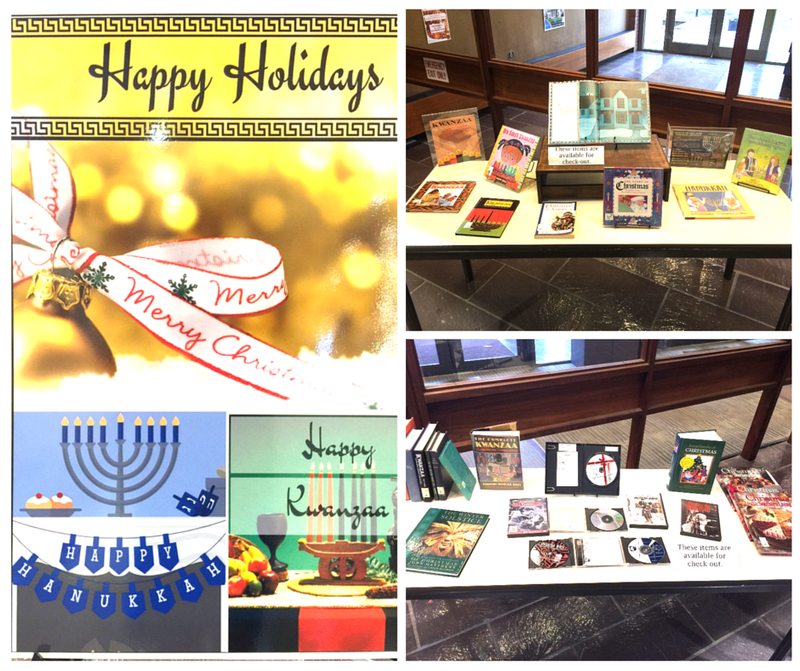 There are even Holiday books for the children so they can join in on the fun and joyful celebration. The fine print: Lost item fees cannot be paid off through this program. 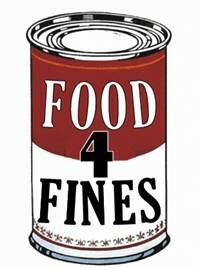 No credits can be given for extra donated items. See the circulation desk or library website for a list of acceptable items—expired, opened, homemade and perishable foods cannot be accepted. 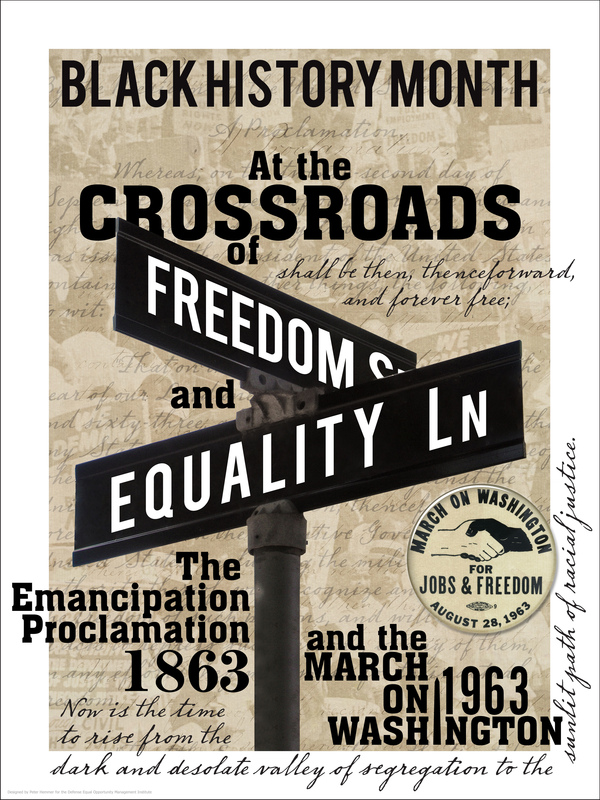 Poster promoting Black History month, from the Defense Equal Opportunity Management Institute. Used under fair use provisions. 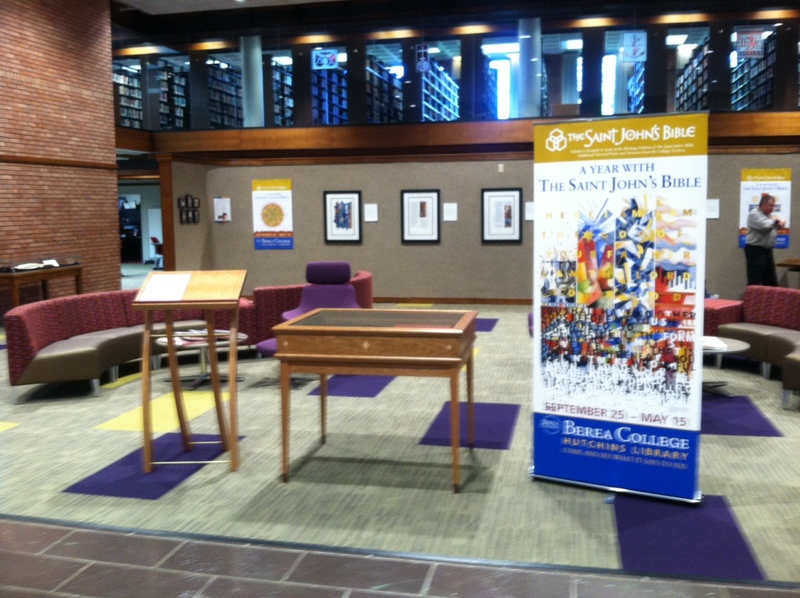 The Berea College Hutchins Library has put together a book display in the second floor to honor Black History Month. We are featuring a selection of books from our collection as well as some photos and materials. There is even a small quiz to see if you can identify some famous African Americans (don’t worry. 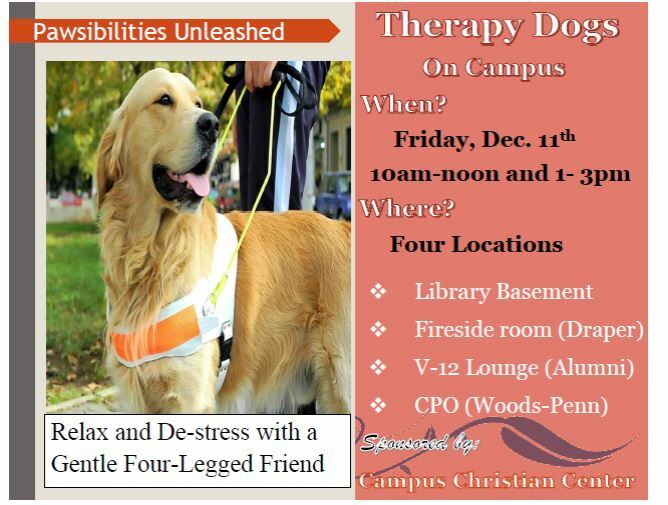 If you need a little help, you can stop at the reference desk). Gail Buckley, American Patriots: the Story of Blacks in the Military from the Revolution to Desert Storm. (355.008 B924a). Devon W. Carbado, et.al., eds., Black Like Us: a Century of Lesbian, Gay and Bisexual African American Fiction. (823.91 B6265). W.E.B. Du Bois, Writings. (973.0496 D816wr). Robert Franklin Durden, Carter G. Woodson: Father of African American History. (973.049 W898zd 1998). Nikki Giovanni, Acolytes. (821.914 G512a 2007). Christopher Moore, Fighting for America: Black soldiers–the Unsung Heroes of World War II. (940.5403 M822f 2005). Paula Pfeffer, A. Philip Randolph, Pioneer of the Civil Rights Movement (973.049 R192zp 1990). Joe Wilson, The 761st “Black Panther” Tank Battalion in World War II: an Illustrated History of the First African American Armored Unit to see Combat. 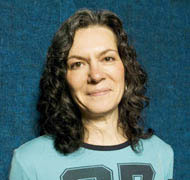 (940.5403 W749s). Rafia Zafar, ed., Harlem Renaissance: Five Novels of the 1920s. (823.91 H284 2011). Rafia Zafar, ed., Harlem Renaissance: Four Novels of the 1930s. (823.91 H2845 2011).